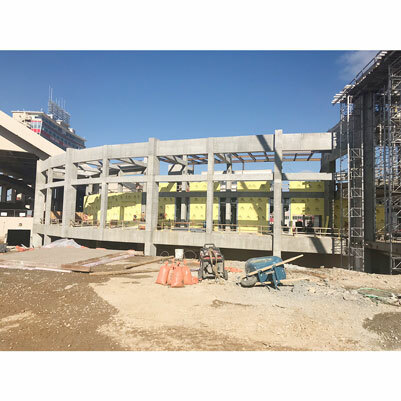 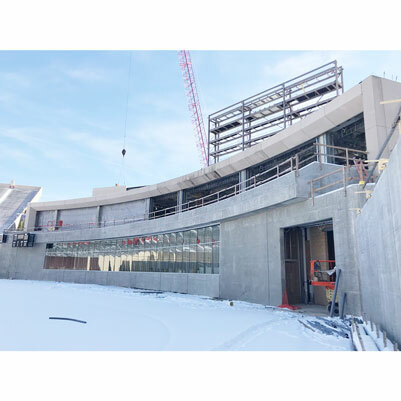 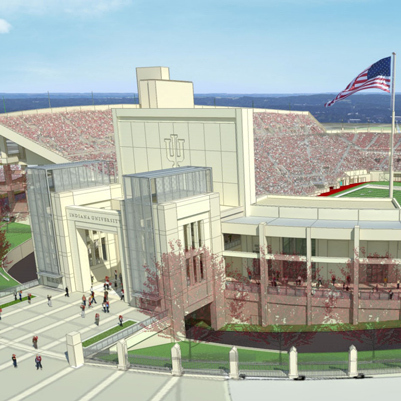 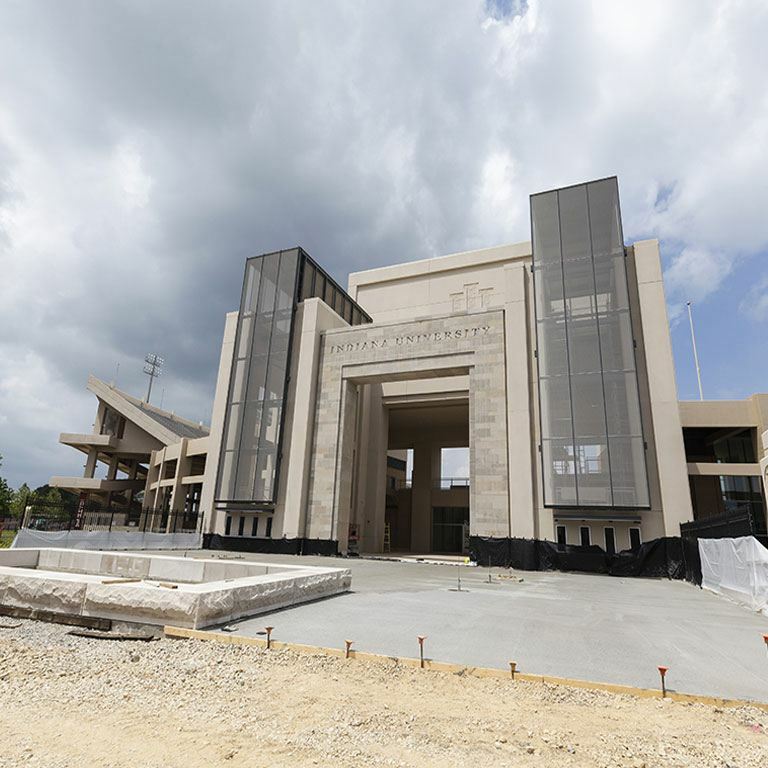 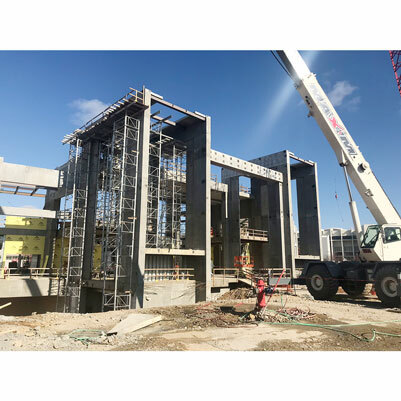 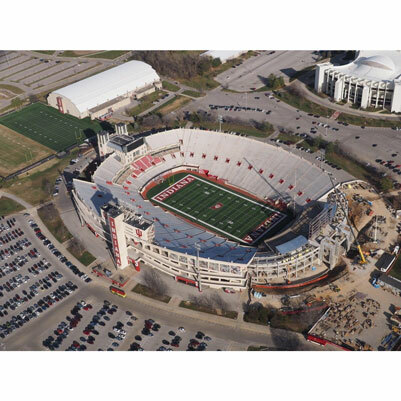 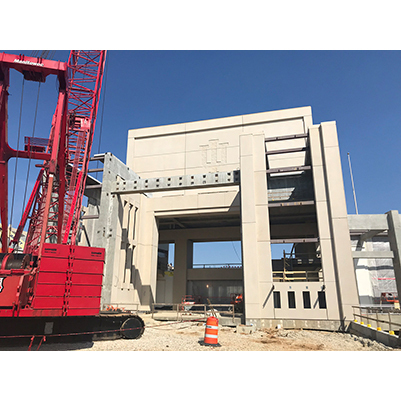 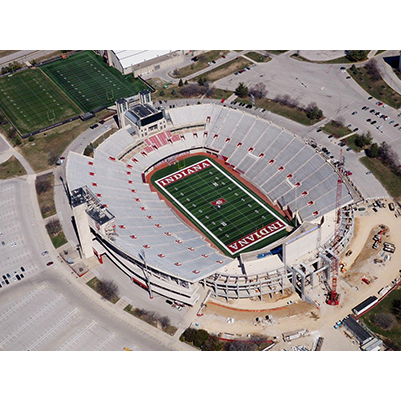 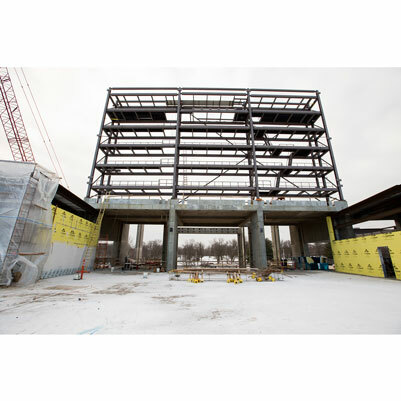 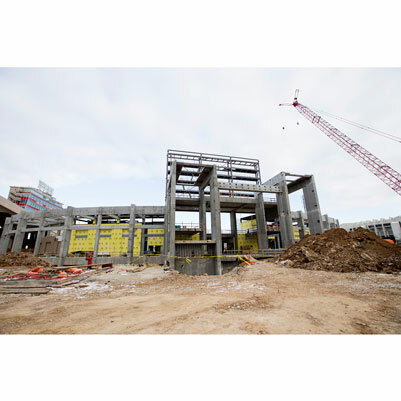 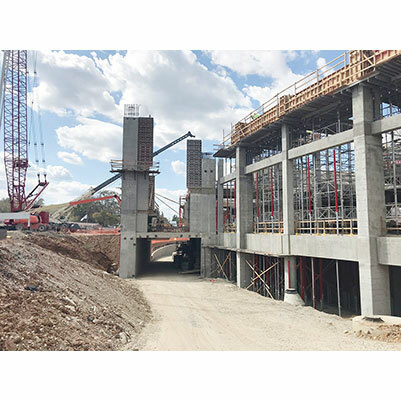 This project will construct a new building addition with associated exterior concourse connections to the existing Memorial Stadium. 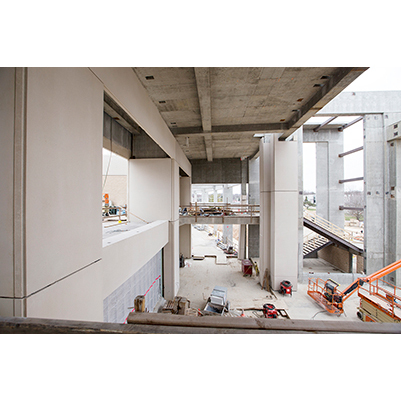 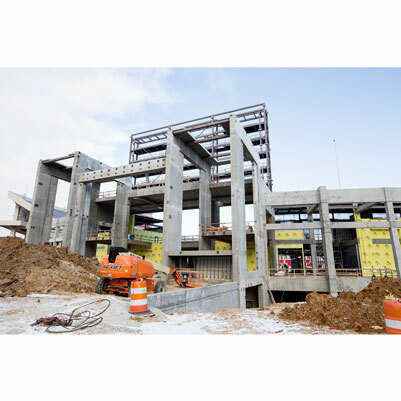 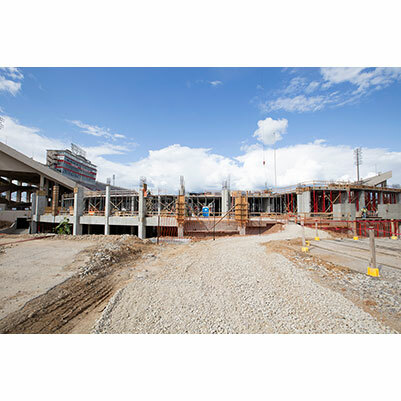 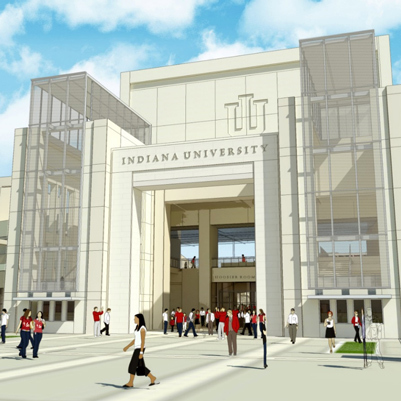 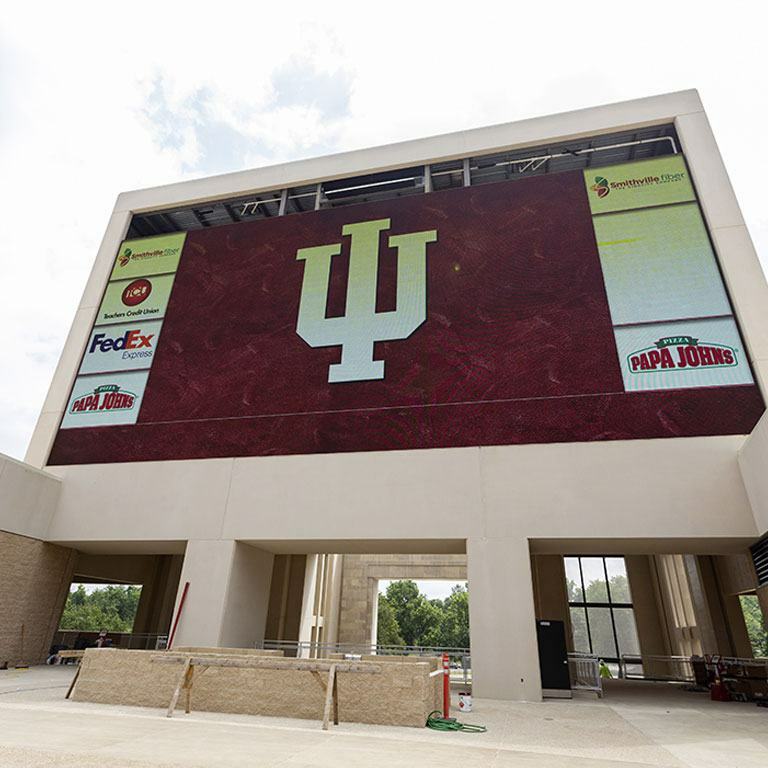 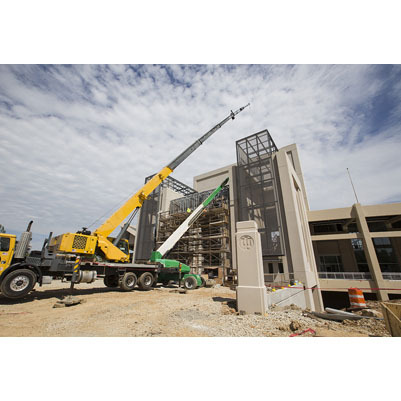 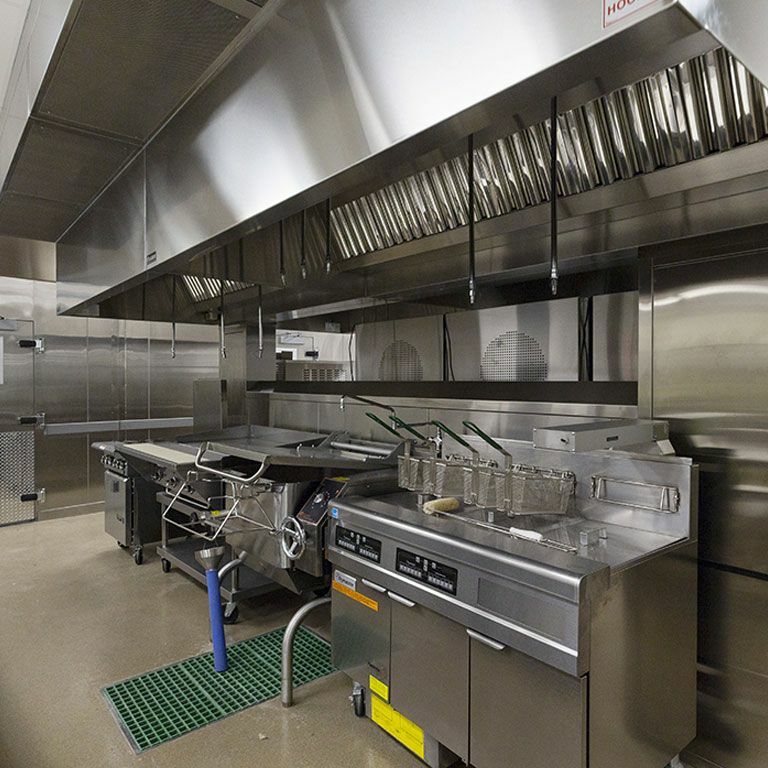 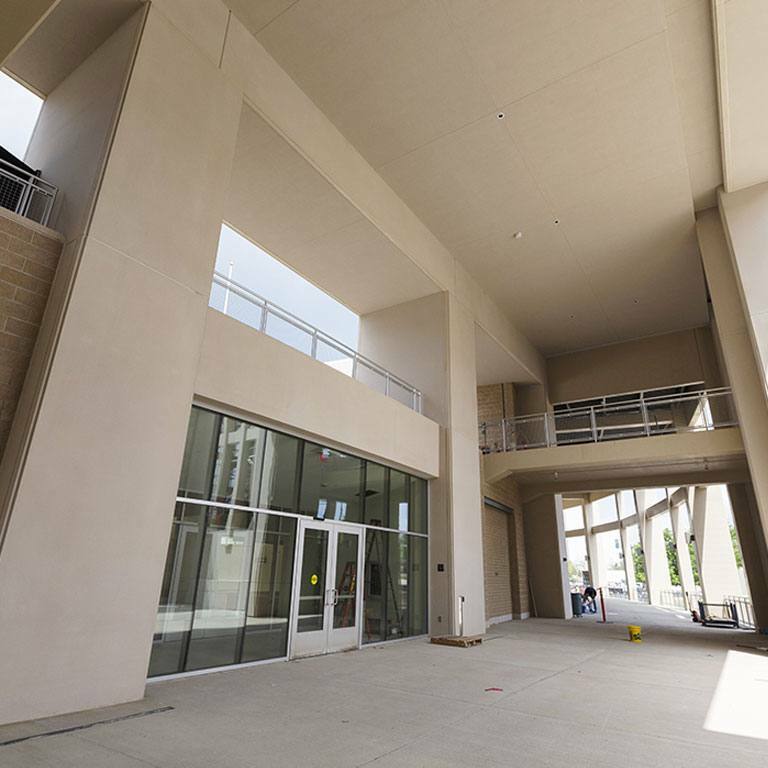 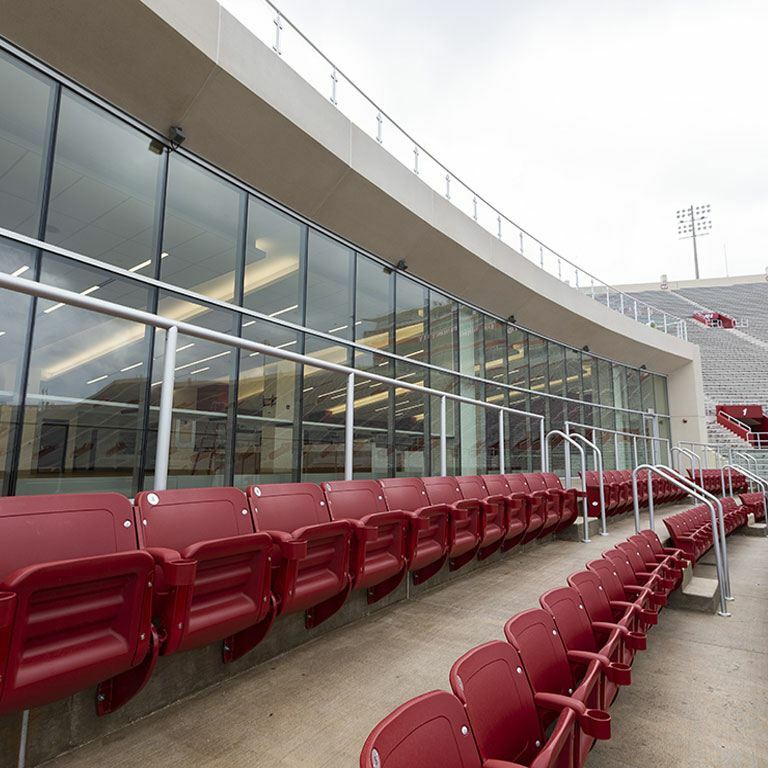 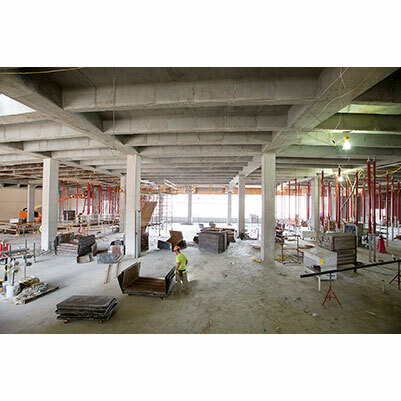 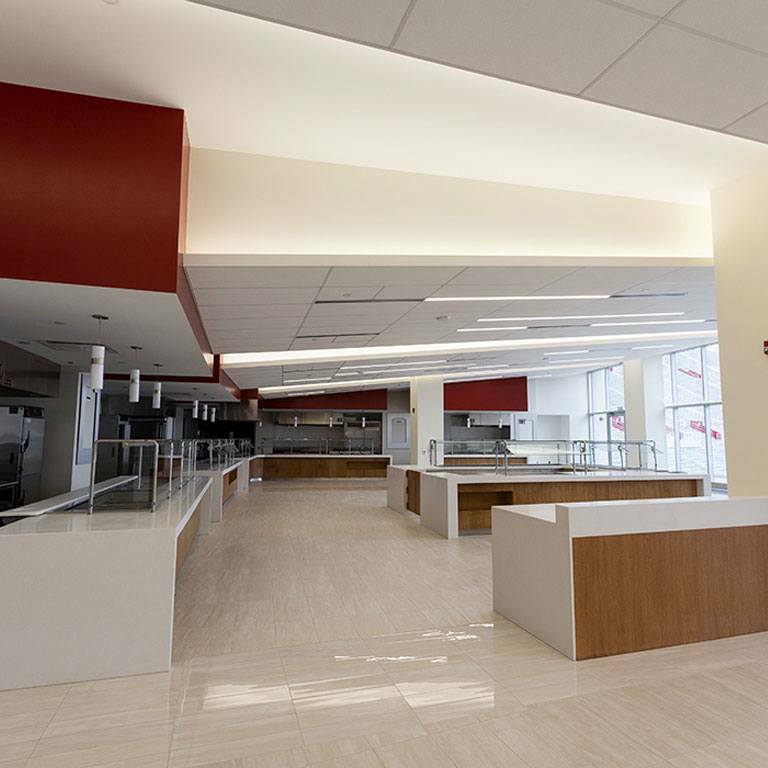 The addition will provide an array of student athlete and guest services, including the Excellence Academy, Indiana University's student athlete development program, as well as a new Hoosier Room (multipurpose event suite), kitchen, servery, and event terrace. 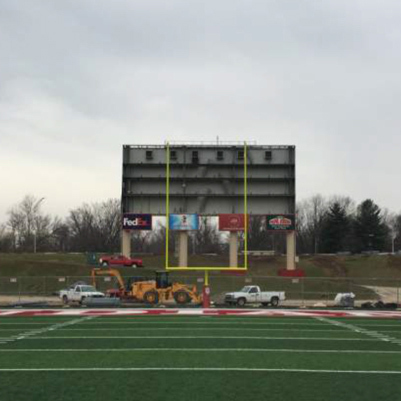 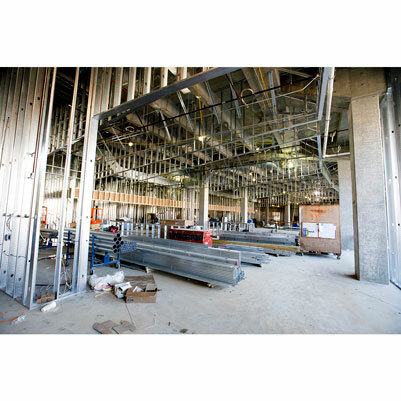 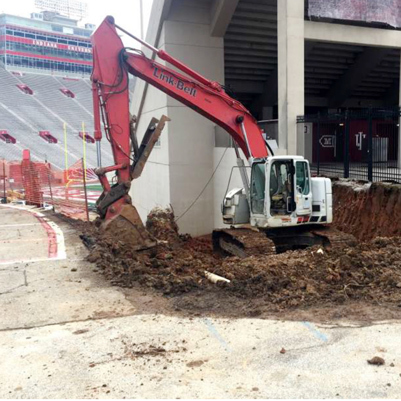 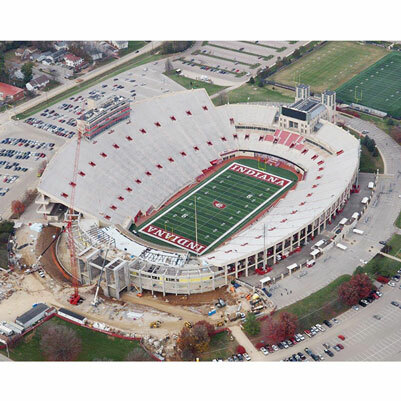 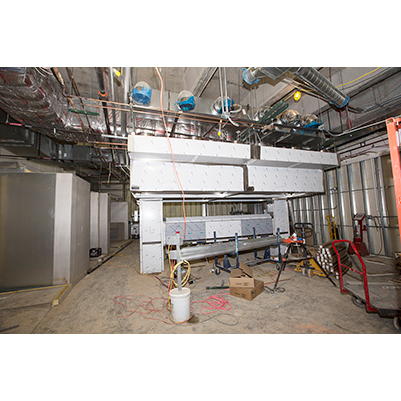 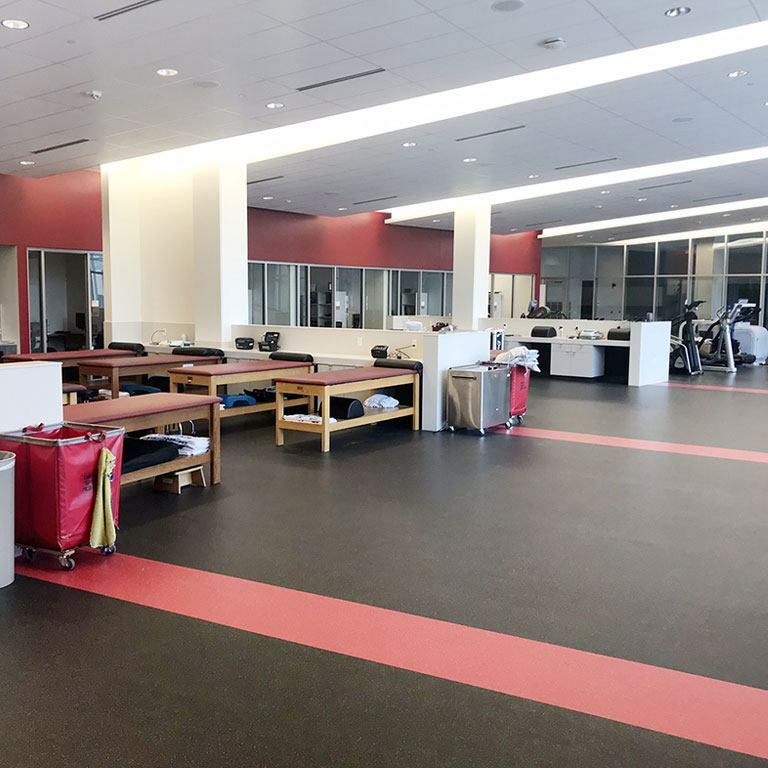 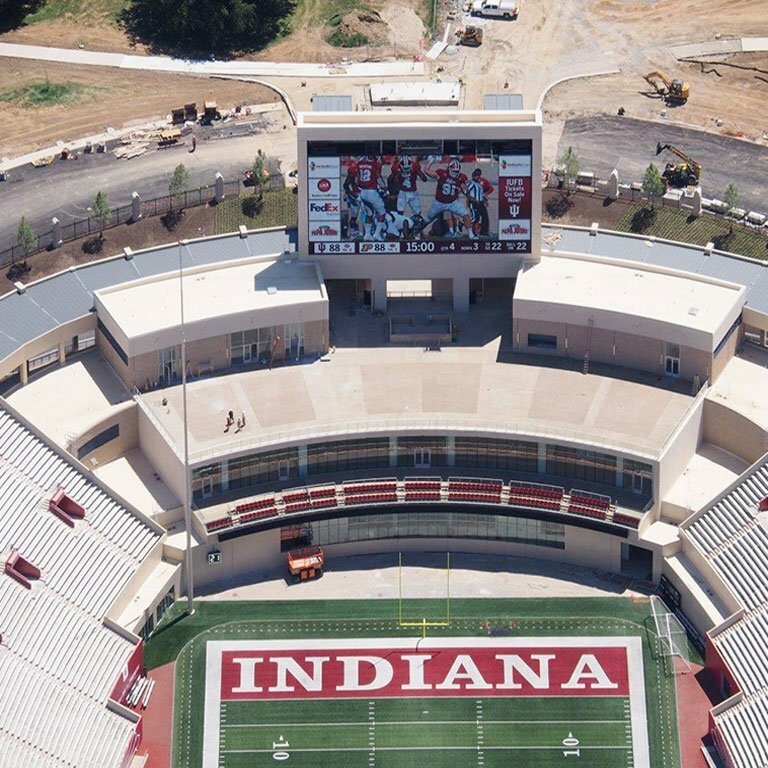 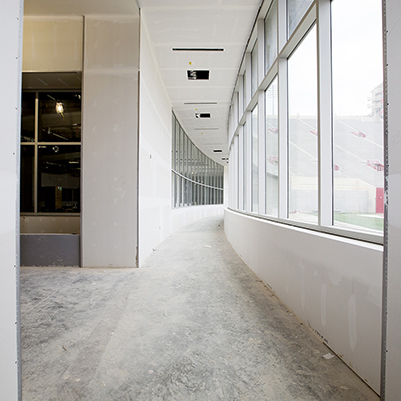 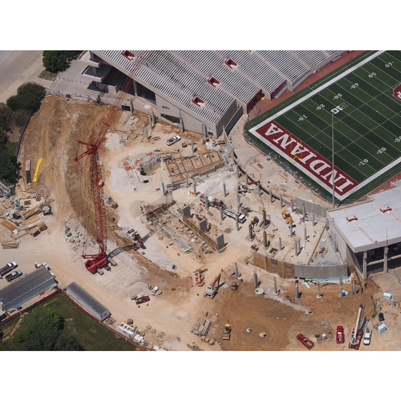 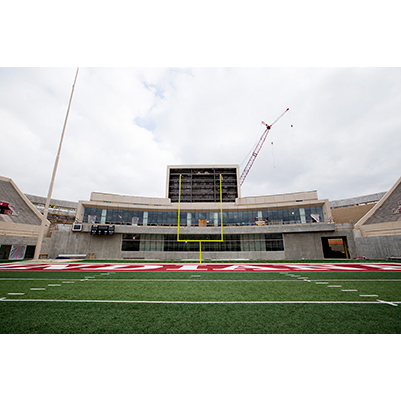 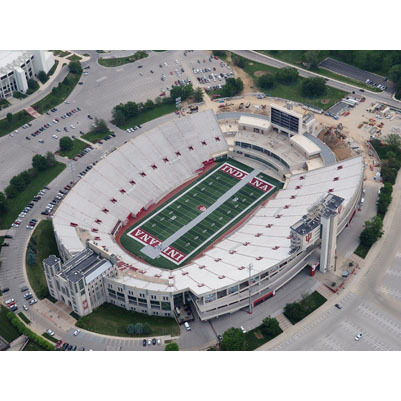 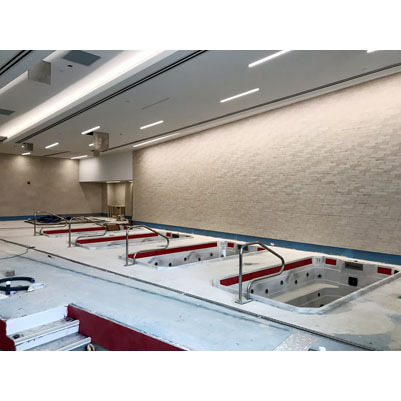 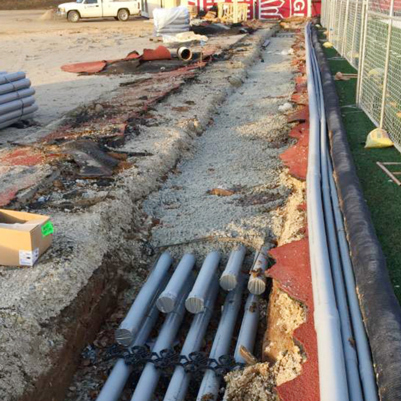 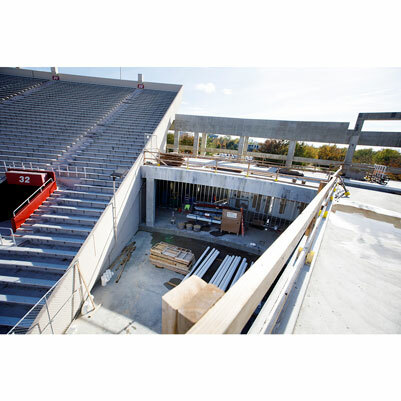 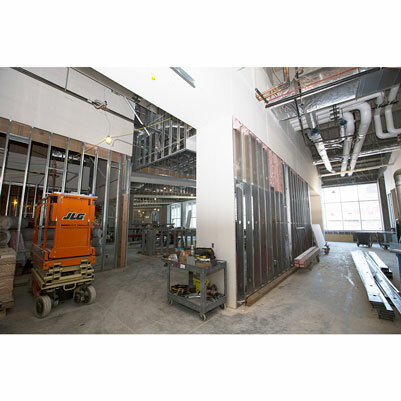 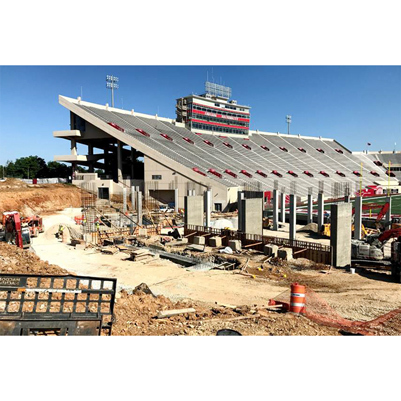 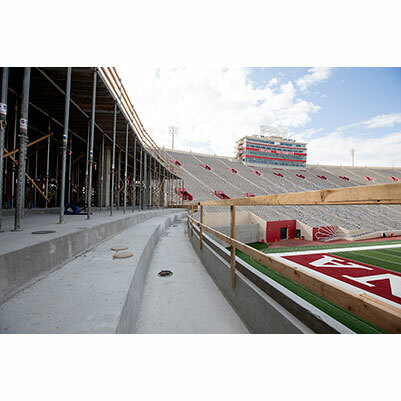 Renovations to the existing facility will refurbish the current Hoosier Room and sports medicine areas to include expanded and updated locker room and sports medicine facilities. 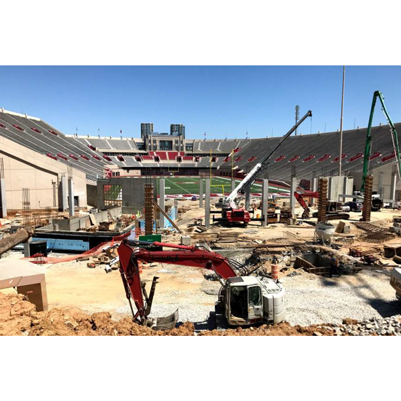 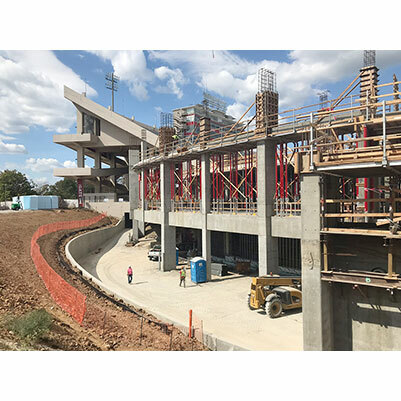 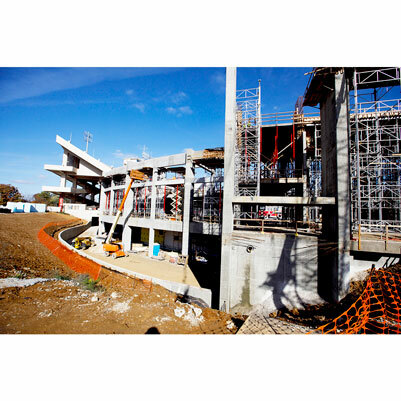 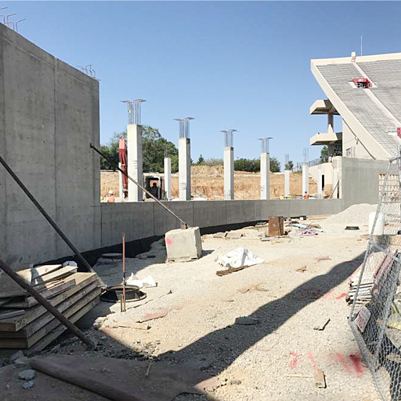 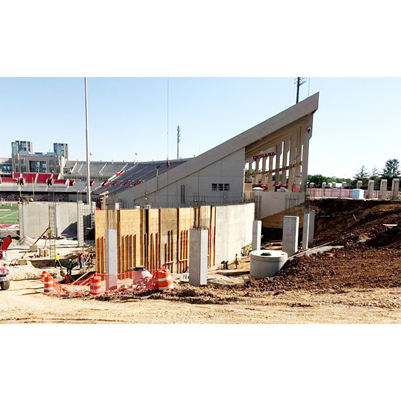 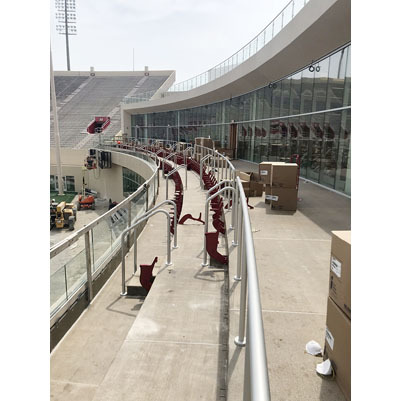 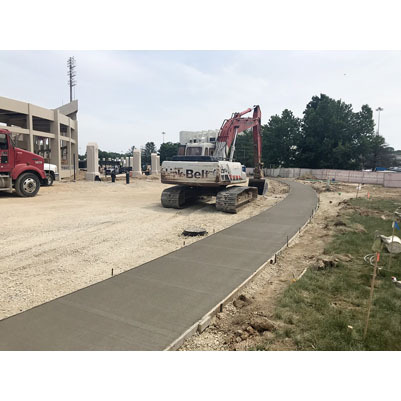 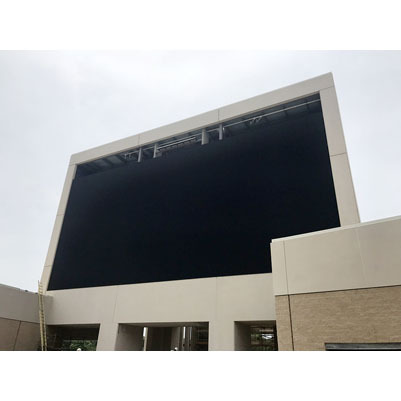 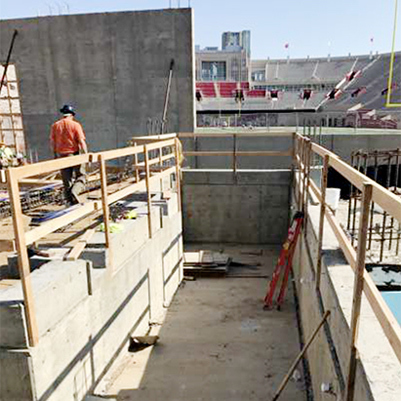 Other related improvements to the existing stadium will include various ADA accessibility upgrades such as seating platforms, concessions, and restrooms.